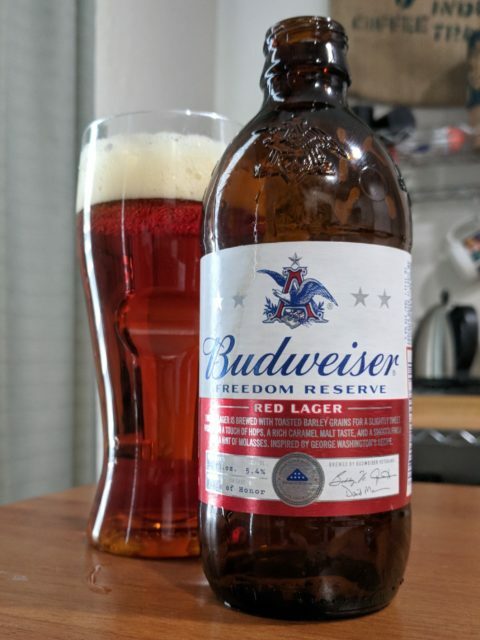 I usually write about craft beers from local brewers, but Freedom Reserve, the new Red Lager from Anheuser-Busch caught my eye as a beer to try this Memorial Day weekend for two reasons. First, it benefits a tremendous organization providing assistance to military families who’ve lost loved ones in the line of duty. And second, the beer is derived from a recipe from one of our most famous founding fathers. Every single Freedom Reserve sold goes to support Folds of Honor, a nonprofit organization that provides scholarships to families who have had a member killed or disabled in combat. 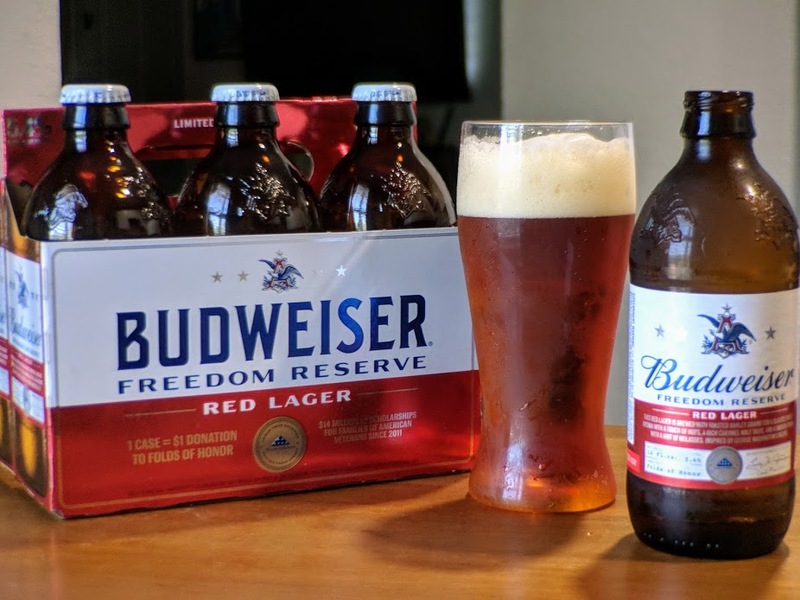 As of this year, Budweiser has raised $14 Million in support of Folds of Honor. In fact, some of that money stayed in San Antonio and was given as a scholarship to Avery and Rachel Schafer, two sisters who lost their father, USAF Major Rick “Tracer” Schafer, on August 31st, 2014 in the Line of Duty. Additional, this beer is loosely based on a recipe from George Washington’s own military journal. A-B’s modern equipment and massive scale, coupled with the recipe’s lack of specifics, gives us a beer that’s based on inspiration, not strict adherence to the original. These facts made for a compelling story, so after a long search and some help from a few friends, I found myself in possession of a six pack of vintage stubby bottles of Freedom Reserve. As soon as I pour the beer, I noticed that this isn’t your average Budweiser. Freedom Reserve has a deep copper, almost orange color, yet the beer is extremely clear. A thick and foamy beige head dissipates and leaves a lightly carbonated beer. I smelled roasted malt flavors—cereals and breads—along with a bit of a sweet sugar aroma from the molasses, one of the main ingredients in Washington’s original recipe. As a lager, most of the ingredients are similar to those featured in Oktoberfest beers, however, I didn’t get quite as much spice as I would expect from one of the Munich lagers. 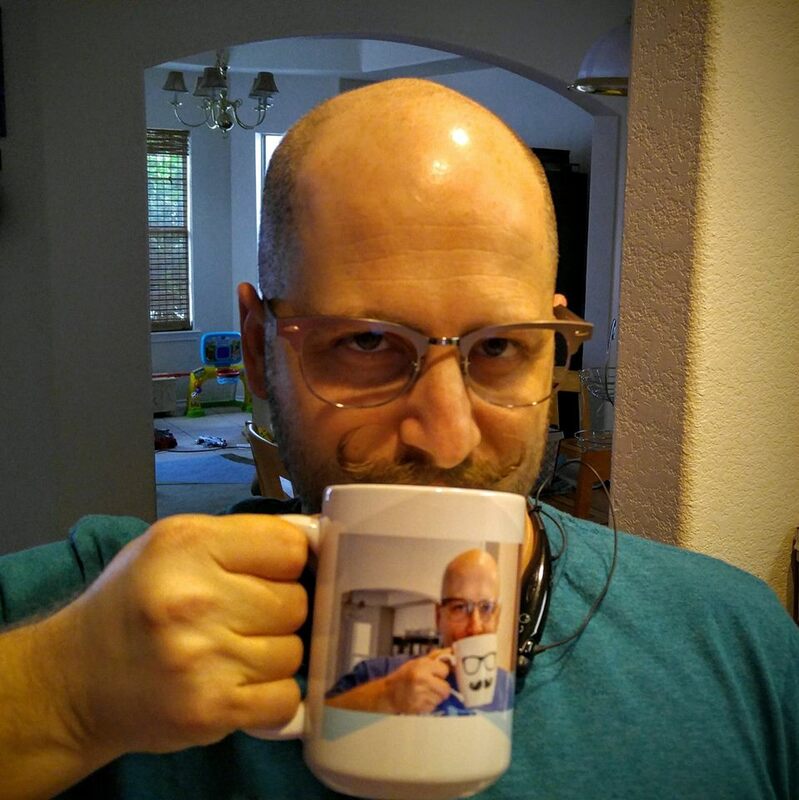 This is an easy beer to drink. Existing Budweiser drinkers will appreciate the familiar maltiness. The hops in the recipe don’t overwhelm as many contemporary microbrews do, and the sweetness is an added flavor element that some might enjoy. It also has a similar body to Budweiser, and is very drinkable, especially in the hot summer months. If you drink Freedom Reserve this summer, especially over Memorial Day, I hope you take a minute to observe the bottle. Along the bottom are the signatures of some of the brewers – all veterans themselves – who worked on this project. The folded flag, and the name of the Folds of Honor charity remind us that the freedom we’re celebrating was bought with a price.